How Much Christmas Tree Can You Afford This Year? Even though Christmas is well over a month away, everyone’s pretty anxious to get into the Christmas spirit right about now. Stores are already breaking out their Christmas stock and people are wasting no time getting prepped and ready for all things merry. 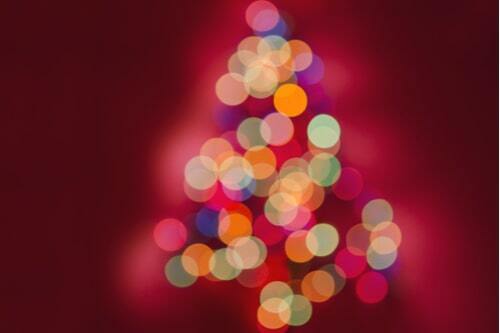 Besides presents, one of the biggest things people will be spending money on is – you guessed it – the tree. If you’ve recently turned to payday loans to fill some financial gaps this year, it may be wise to put a strict budget on your tree this time around. Here are a few money-saving tips that can help you decide how much Christmas tree you can afford. “O, Christmas tree! How lovely are thy branches!” Maybe not as lovely as they were on day-1 back in 2006. 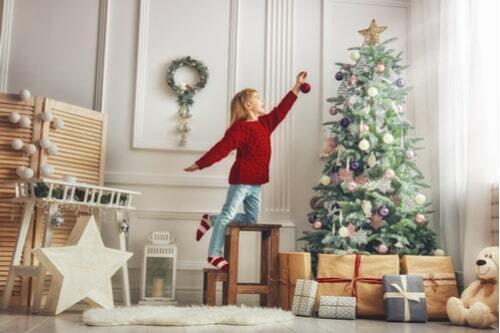 If it’s time to replace the old family Christmas tree, but your budget won’t allow it, don’t fret. For the time being, you could always get a smaller tree that won’t bust this year’s budget. Small fake trees run about $20 and real ones for about $10. While picking up a real tree is more affordable than a fake one, you’ll save more money in the long-term by investing in the latter. If you’re thinking about going with a fake tree, it pays to wait. Fake Christmas trees will be sure to go on sale the closer it gets to Christmas. Find the broken bulb: In many cases, one rogue bulb can cause half the strand to go out. Plug your strand in and locate the first unlit bulb in the series. In most cases, this is where the dead bulb is located. This should do the trick. Replacing the broken bulb: For safety, be sure to unplug your light strand before replacing the dead bulb. Grip the bulb from the base and pull up. If this doesn’t work, try unscrewing it before pulling. Your strand should come with some replacement bulbs ready to use. If the whole strand doesn’t light: If the whole strand is out, you’re probably looking at a burnt-out fuse. To make sure, check the plastic box at the end of the strand. Use a flathead screwdriver to slide the little plastic doors open to expose the fuses. If the fuses appear black, you simply have to replace the fuse box. One would think that ornaments aren’t a yearly budget-buster, and that’s partially true, but sooner or later, the glass balls shatter, the older ornaments fall apart, and some just get flat out old and gritty looking after a few years in the attic. Now, if you can’t afford to spend too much on ornaments this year, don’t. Ornaments aren’t as important as say, your family’s Christmas gifts. Don’t waste money from your budget on replacing little, tiny ornaments. If you want to fill in the empty spaces on your tree for cheap, make your own ornaments! You can find some good DIY ideas here. Everyone knows that the finishing touch to any home’s Christmas tree is the star. Chances are, you don’t have to worry too much about this part interfering with your budget. If your old star is broken, you can find a tree topper fairly cheap or simply make your own. 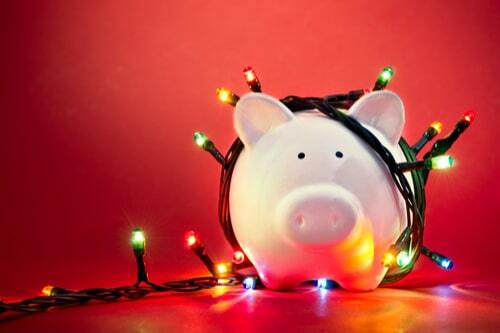 If you’re working on a tight budget this Christmas, exercise a little common sense and don’t sweat the small stuff. If you have a tree from last year, use it. If not, get a small one that you can afford for now. Go easy on the decorations and focus your spending on places where it really counts. Remember, Christmas time isn’t about the spending or the material things or the flashy decorations. It’s about spending time with the people you love and remembering that no matter what you’ve been through, your family will always be there for you.